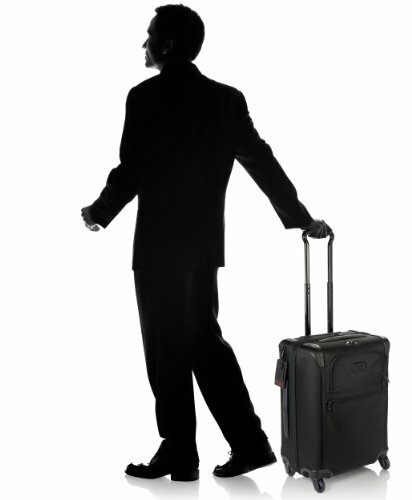 Carry on luggage bags are a must for business travelers. 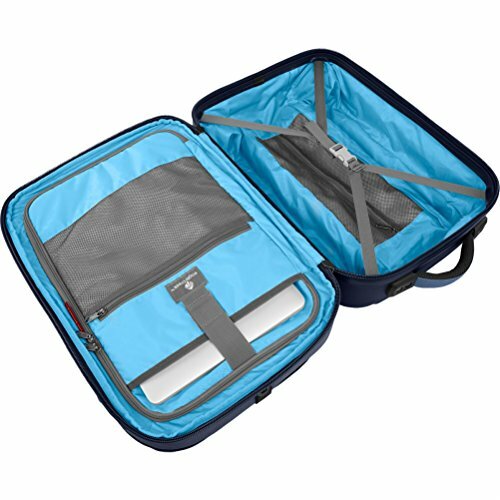 Whether you’re on an overnight trip domestically or on a long haul flight to Hong Kong, you absolutely must have a durable and well laid out carry on bag. Unfortunately most of the bags out there are pretty terrible and will not stand the test of time. 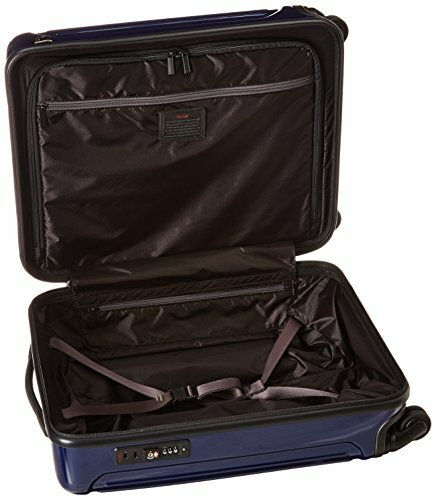 So if you want a quality piece of carry on luggage that will be with you for years, this is the post for you. 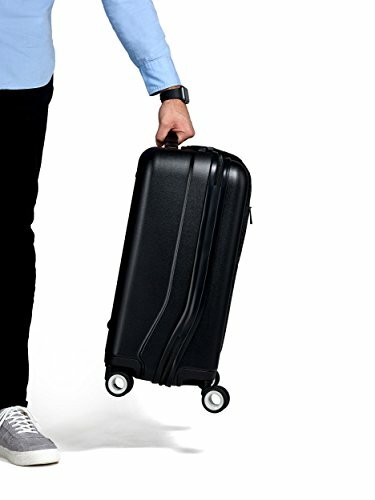 We have put together our top ten best carry on luggage for business travel and we hope you find something you like. We first found brand names that stand by their products. 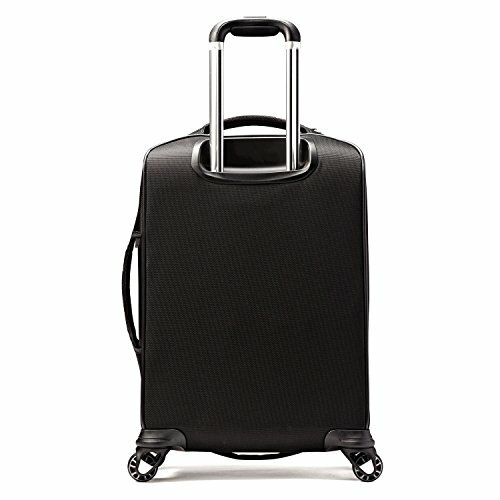 Guys like Briggs & Riley, Tumi and Eagle Creek are great examples of companies that truly take care of their customers. Next we found products that have consistently received overwhelmingly positive user feedback. Especially bags that have been around for a few years so you can tell if there are any issues with that particular model. And last we looked at durability and feature set. 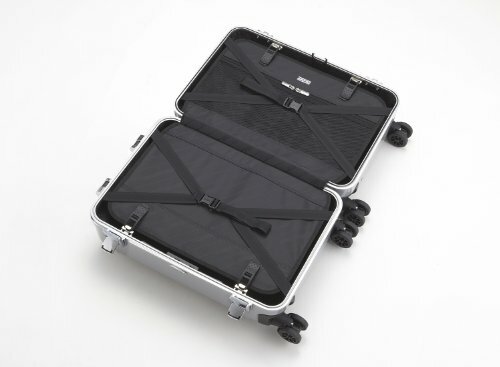 Combining all three of these and we come up with the best of the best carry on luggage for business travel. 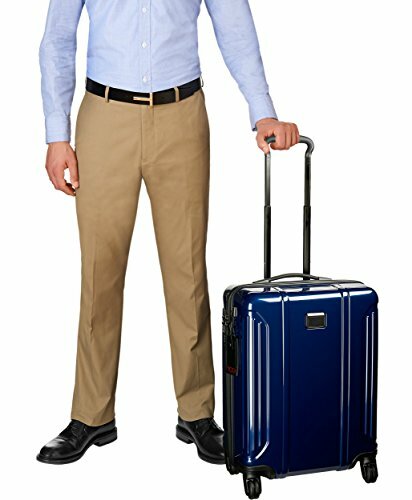 If you tend to travel with a lot of suits, jackets and dress pants, consider purchasing a garment carry on bag. These will be more suited for packing your more formal clothes flat without wrinkling them. 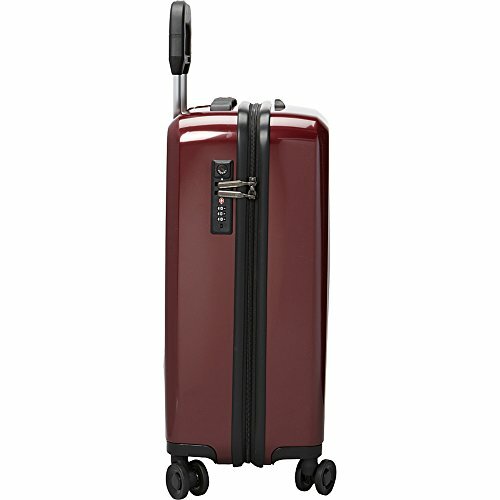 Briggs & Riley still makes by far the highest quality luggage in the business. And this trend is very evident in their Baseline Domestic carry on. 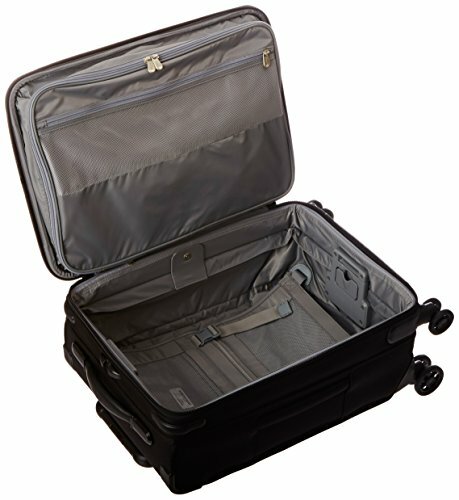 This bag is made such high specifications that it is almost a shame to have others alongside it on this list. Of course, you pay for it. 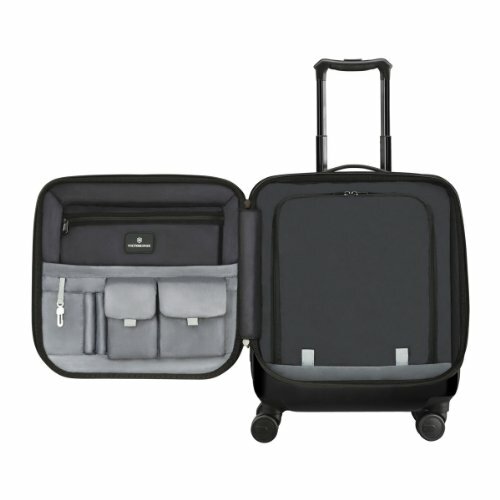 With a lifetime warranty, best in class roller wheels, and an excellent completely flat design inside, this carry on luggage is the best pick for any business traveler. 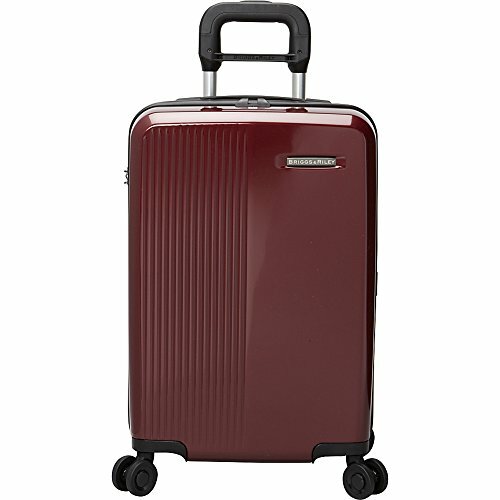 The Briggs & Riley Baseline also comes in an international size (a bit smaller) but we decided to put another excellent B&R bag on our list since they are so good. 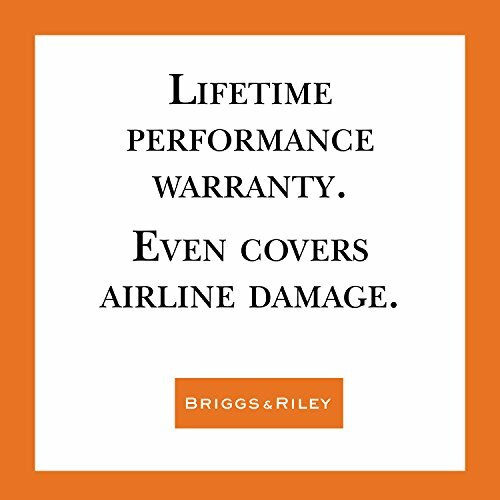 The Briggs & Riley Sympatico is an excellent top of class international carry on. 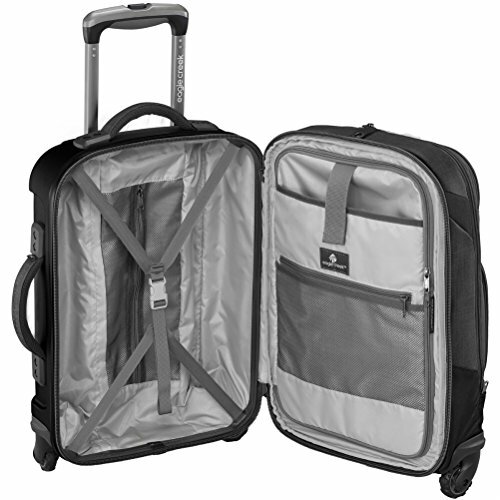 With B&R’s patented compression system inside you’ll be surprised how much you can fit in this 2-4 day carry on bag. And its polycarbonate outer shell is one of the best in the business. This is why it has a true lifetime warranty. You simply can’t kill these bags. 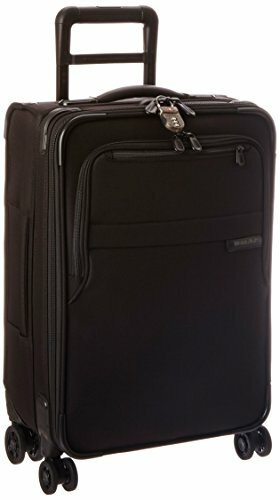 Probably the best deal in carry on luggage right now (business or not) is the Travelpro Magna 22. 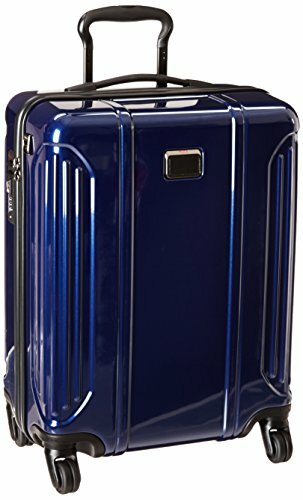 Consistently with the highest Amazon reviews and years of positive feedback from loyal users have crowned sort of a cult classic among bag experts. Very thoughtful layouts in side the bag including a pad for the pull bar, a removable laundry and shoe bag, and bag-wide protection from scuffs and scrapes, we can’t find a better bag for such a good price. If you want something a little different, look at the Eagle Creek Tarmac AWD. This bag has an amazingly well-laid-out system of pockets. 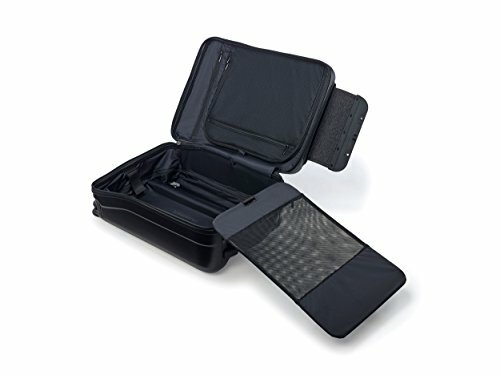 With a 3-1-1 bag compartment for your toiletries easily accessible from the top of the bag, the TSA will be a breeze. 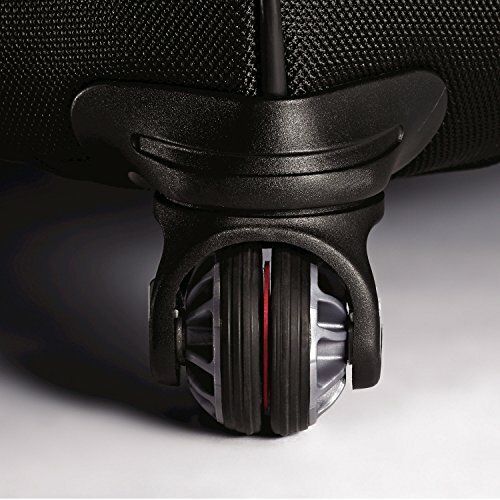 We haven’t see a bag with this kind of access. 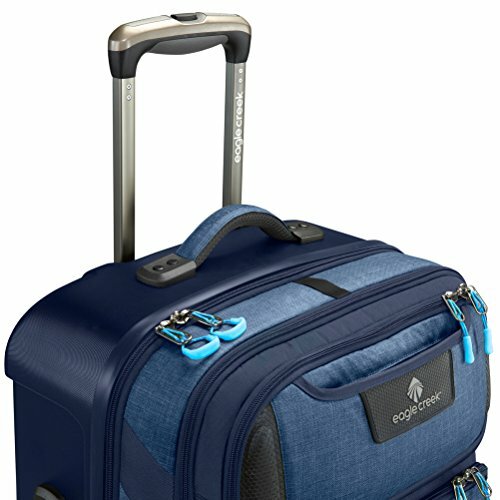 And the bag comes built in with Eagle Creek’s split shell system which can easily integrate packing cubes for even easier packing. 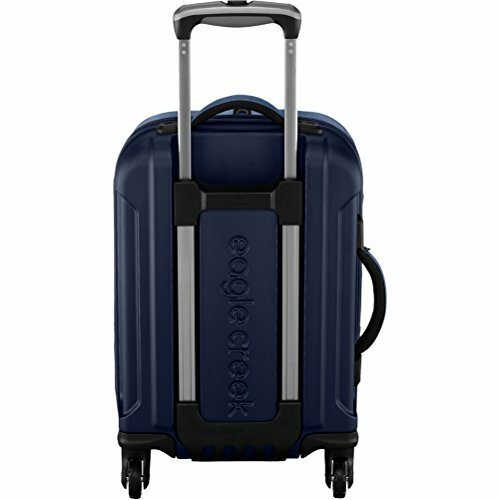 And perhaps most importantly is the the fact that this bag carries Eagle Creek’s legendary warranty and quality guarantee. 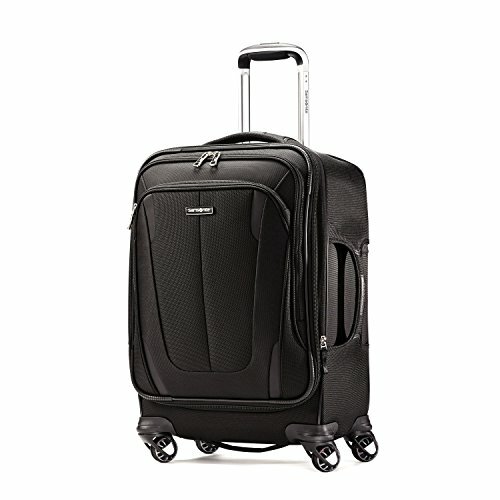 You’ll feel it when you use this bag, it was meant for business travelers. We added Tumi in here because their bags can turn heads. 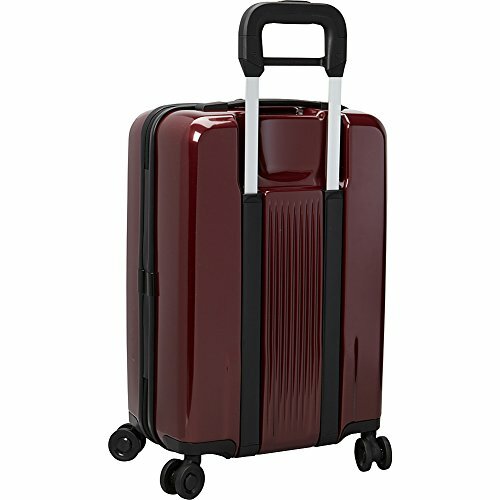 Not only are they top notch quality, but they have a level of luxurious style that not all carry on bags have. 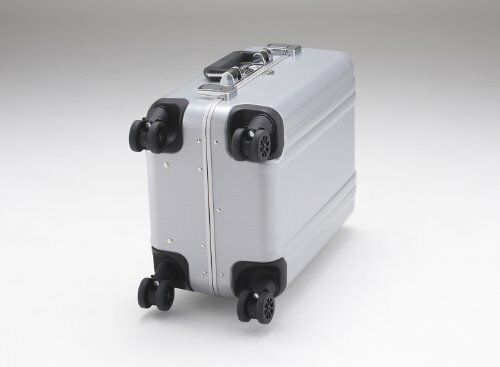 You would be proud to wheel this into the corner of a conference room after a long haul flight. Built of ballistic nylon, this bag is about a sturdy as they come (eve rivaling the Briggs & Riley above). Inside, the Alpha 2 has a lot of bells and whistles. 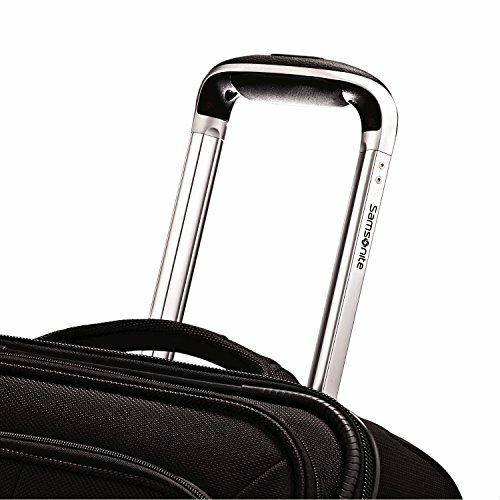 From its split design to its excellent compression straps and integrated suit hangar, this bag has it all. 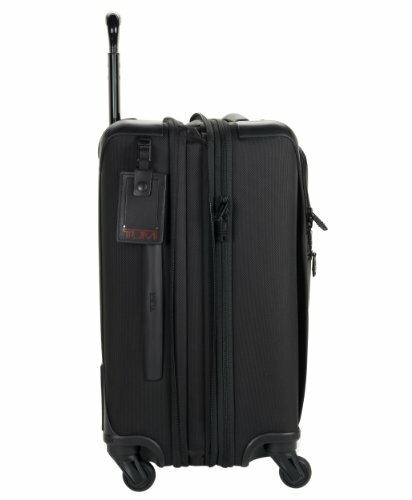 Tumu also has an excellent “Tumi Tracer” program that puts a unique bar code on the bag that is used for finding lost bags. Another Tumi on the list? Yup, we like them that much. 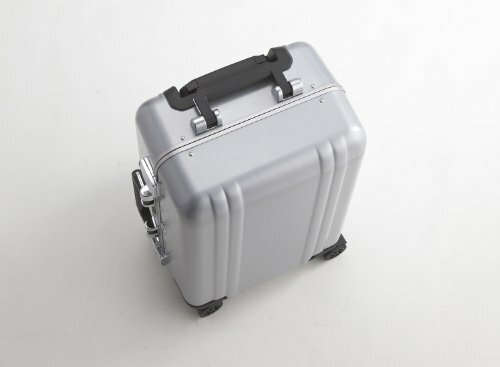 This bag is basically the little brother to the Alpha 2. But don’t let that fool you. It has almost all of the same bells and whistles that make the Alpha 2 so good. Perhaps it doesn’t turn heads quite like the Alpha 2, but you’re getting a hell of a lot for the price you pay here. 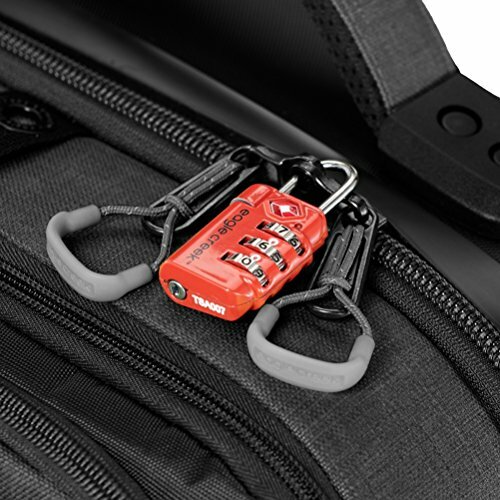 We are especially fond of the integrated TSA lock that is actually a breeze to use (not all of them are this simple). 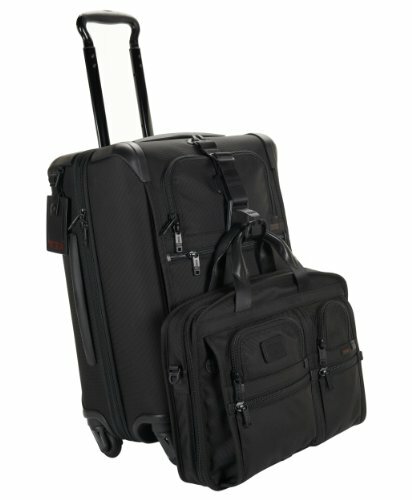 22" x 16" x 9"
Zero Halliburton has been quietly making some of the best luggage for years now. 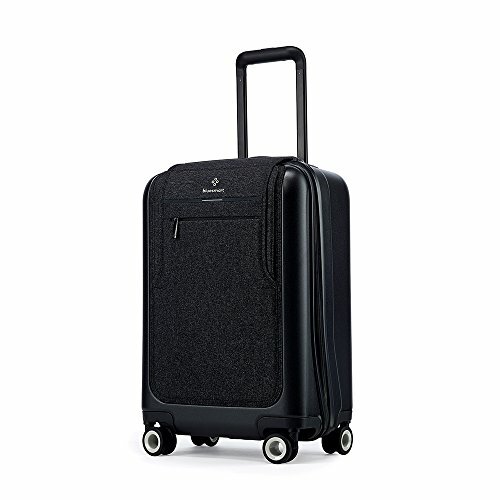 Sure, it may not have the same brand recognition as Briggs & Riley or Tumi, but this spinner carry on is very highly rated. 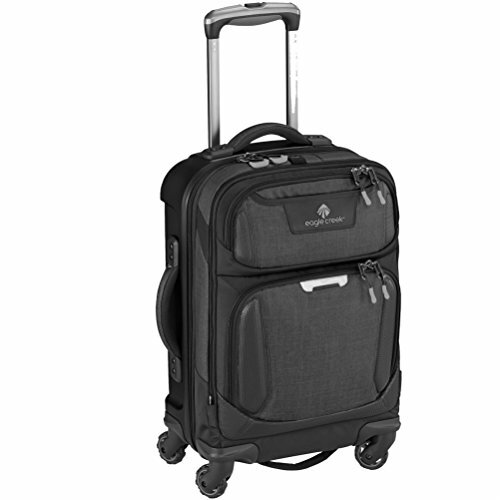 With a TSA approved lock integrated, a strong polycarbonate shell and a modern split design which will easily accomodate a suit jacket and pants, you have a real stylish winner here. 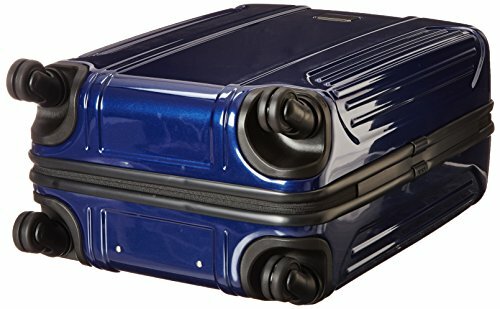 Bluesmart entered the luggage game with a bang a few years ago. Basically this is the best friend of the mobile business man. 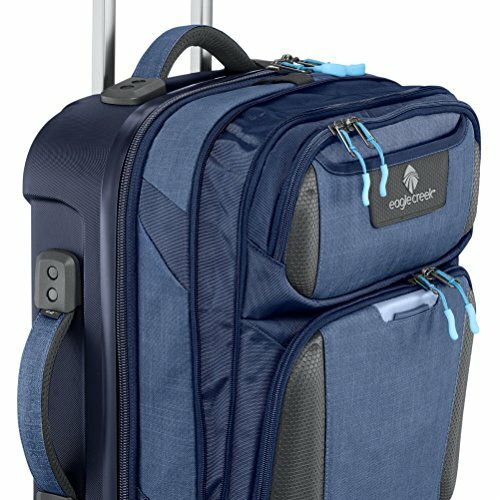 You see Bluesmart have integrated a number of smart features into this bag that nobody else is doing. 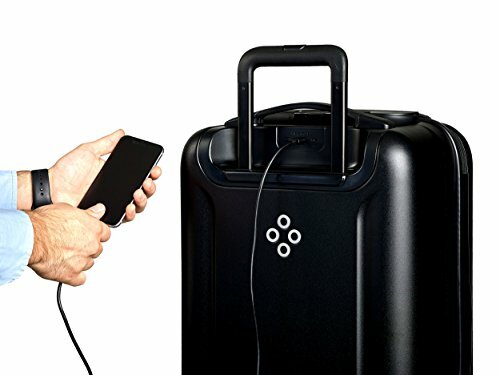 The Bluesmart carry on has an integrated USB charger which can charge an iPhone six times over! Couple that with GPS and 3G cell signal tracking and you’ll never be scared of losing this bag. They even integrated a remote lock feature so you can lock out suspected thieves from a distance. All that stuff is great, but how is the bag? Excellent actually. 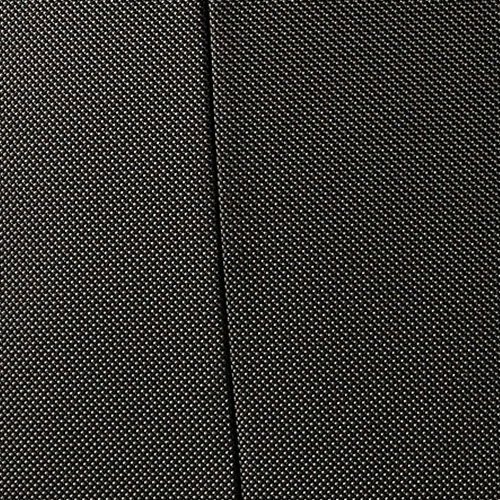 It is made of class A Makrolon, a very durable substance that resists scratches and cracking. 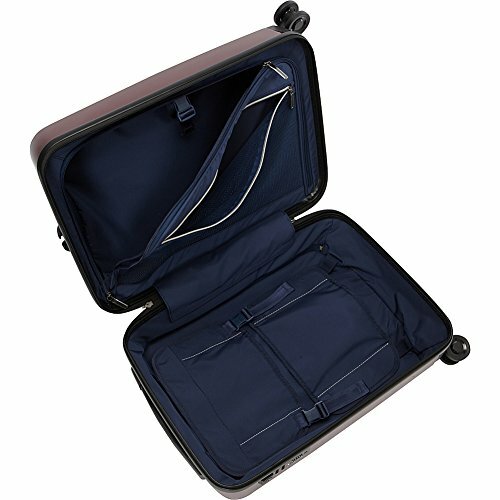 It even features a durable front pocket big enough to stash a small laptop. 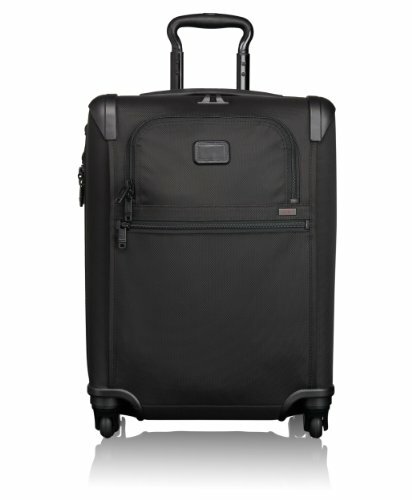 If you’re a bit of a gear geek, then this is 100% the bag you should get as your next carry on luggage. Charge - Battery with a USB charging port that can charge your devices up to six times over. 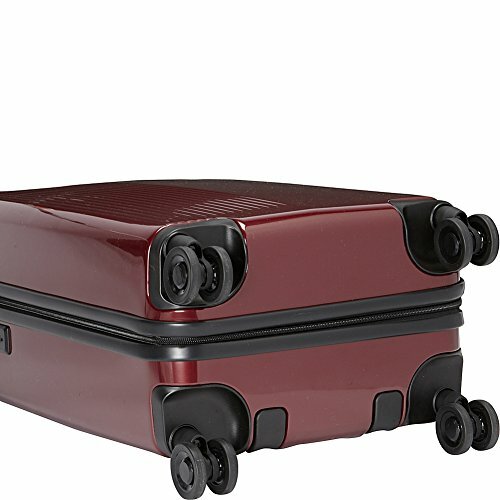 Track - 3G + GPS tracking lets you locate your suitcase anywhere the world. 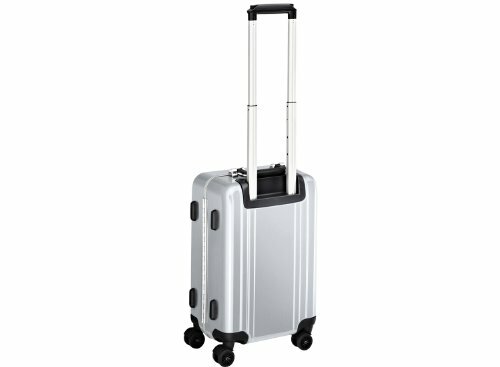 Durable - Constructed from Class A Makrolon and reinforced nylon, this suitcase is ultra-resistant to scratches, bumps and bad weather. 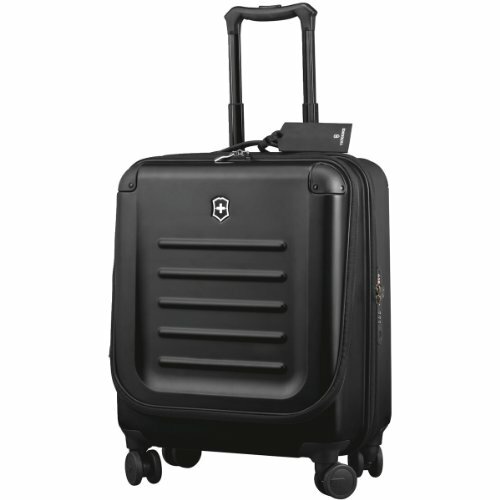 Victorinox continues their streak in making some of the most bomb-proof durable bags around.The polycarbonate shell on this carry on is probably top 5 on this list. 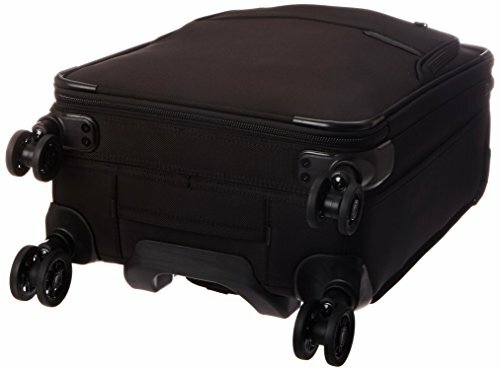 This bag is a bit smaller than others on the list so its more of a weekender or overnight bag. But it does this very well. 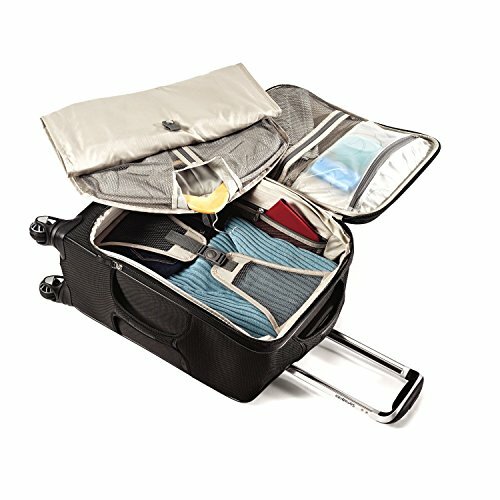 The integrated electronics pouches are a great addition (and can be removed to make more room for clothes). 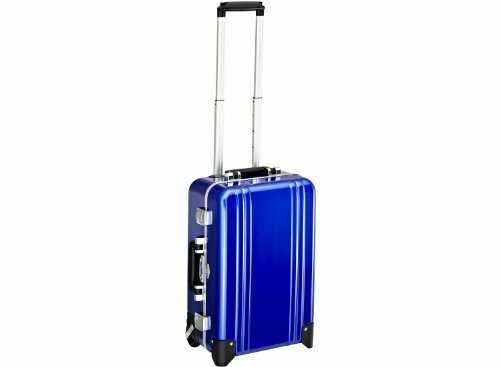 With an integrated TSA lock and amazingly durable wheels and an aluminum pull bar, this bag is something you’ll have for years and years. 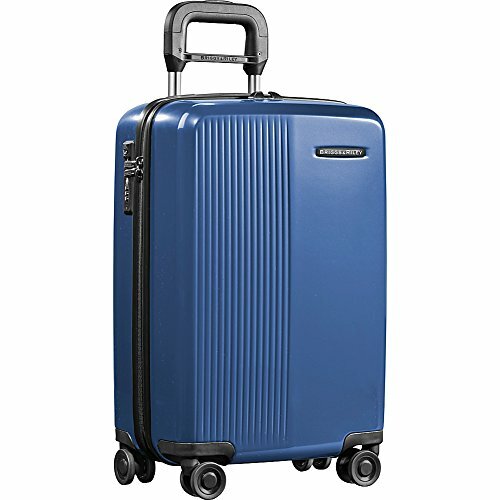 We aren’t huge Samsonite fans, but their Silhouette Sphere 2 is actually a really great bag. Everything on this bag just screams quality. With textured bumpers on all of the corners, water resistant tri-core nylon fabric, and a surprisingly comfortable pull handle, you’ll be super happy with this bag. 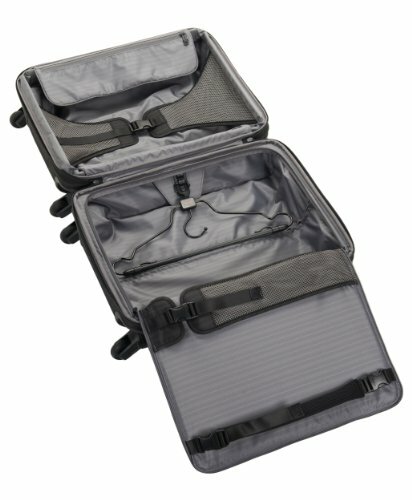 It also has integrated mesh pockets for extra organization. And lastly, like a few bags on this list (like the Eagle Creek Tarmac AWD) it can expand to fit more when necessary. 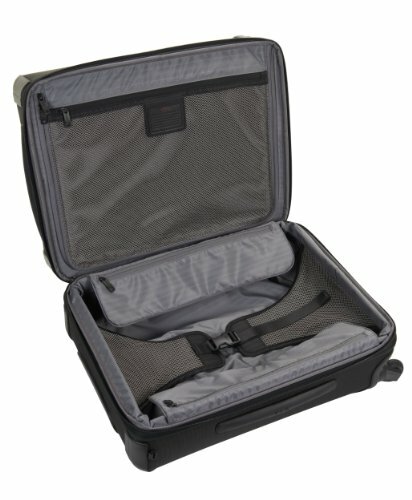 Just make sure you aren’t expanding beyond the airline restrictions for carry-on size! And there it is. What a list eh? 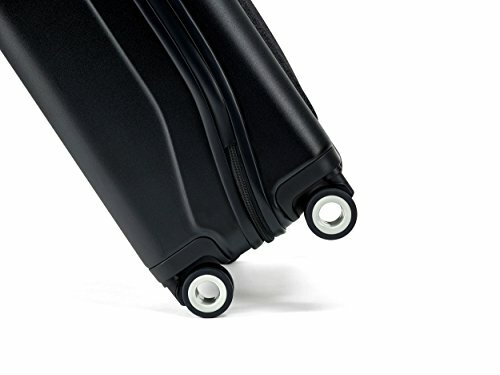 Well, if you are a business traveler and want to pick up a carry on bag that won’t rip and crack within a few years, each and every bag on this list is top notch. Just stay away from the sales at the department store alright? 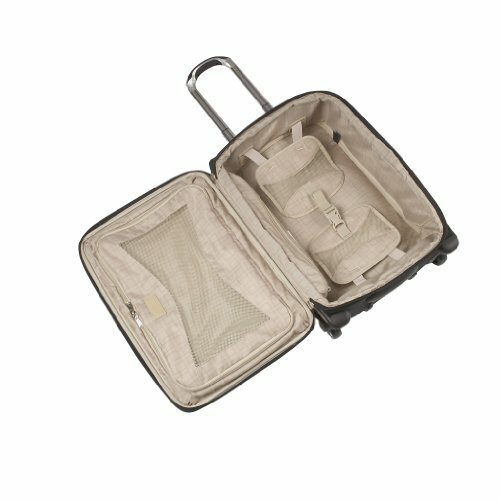 Do yourself a favor and invest in a carry on bag that will last decades, not months!